Sweet Briar College – Excellent. Relevant. Affordable. 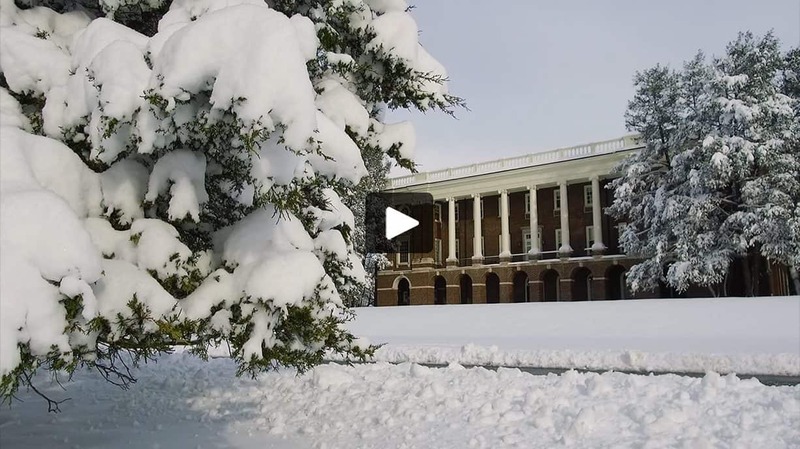 Sweet Briar College is one of the nation’s Most Innovative Schools, according to the 2019 U.S. News & World Report Best Colleges rankings. 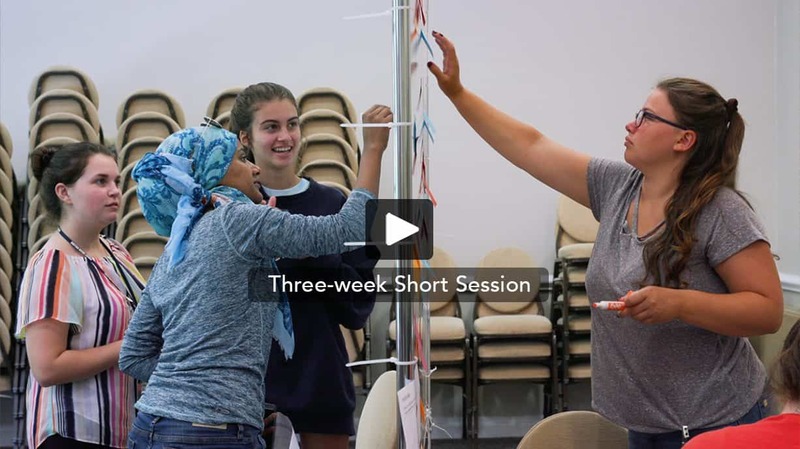 Four Sweet Briar students — Sarah Saleem ’20, Aisha Saleem ’20, Nara Boldbaatar ’20 and Rosemary Austin ’21 — have been admitted to Google’s 10-week intensive machine learning course that will take place this summer. 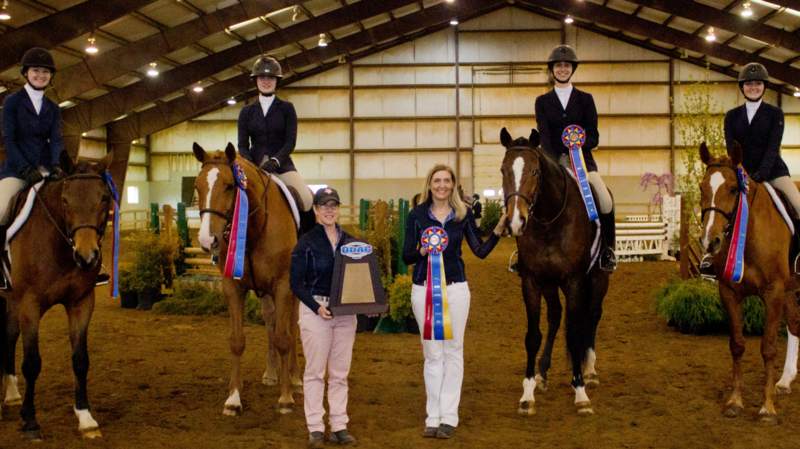 For the fifth time in school history, Sweet Briar is the Old Dominion Athletic Conference equestrian champion, as the Vixens finished atop the conference at the ODAC Championships. Sweet Briar has one of only two ABET-accredited engineering programs at women’s colleges in the United States. 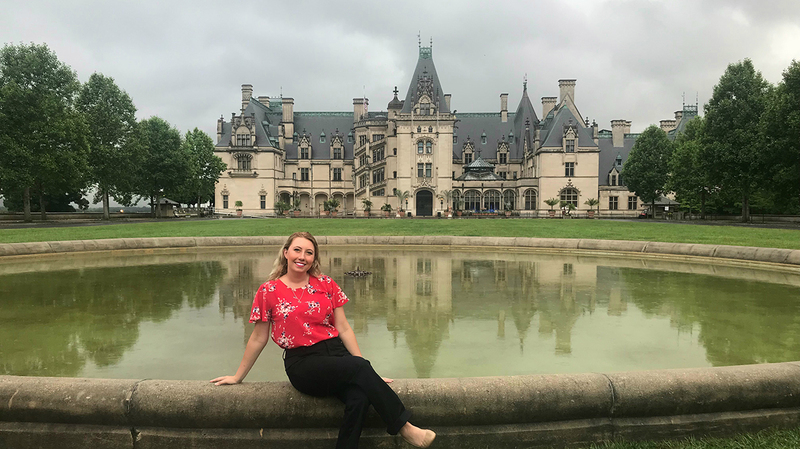 Sweet Briar students have ample opportunity to study abroad. Spend a summer, semester or year overseas. 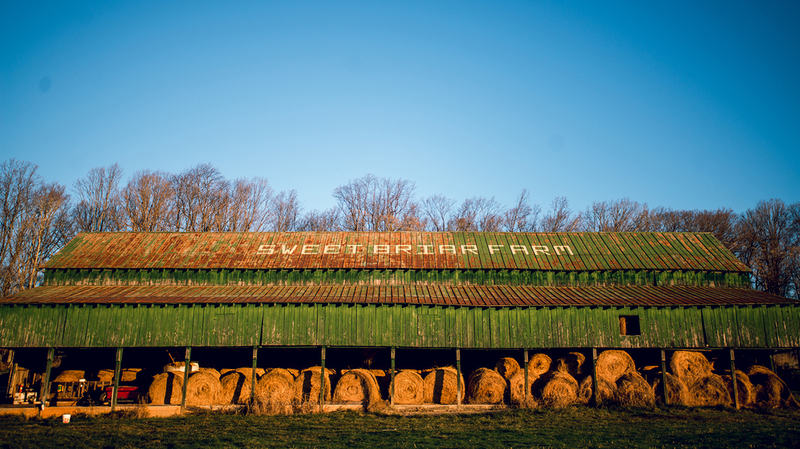 Sweet Briar College’s 3,250-acre campus is located the foothills of the Blue Ridge Mountains. 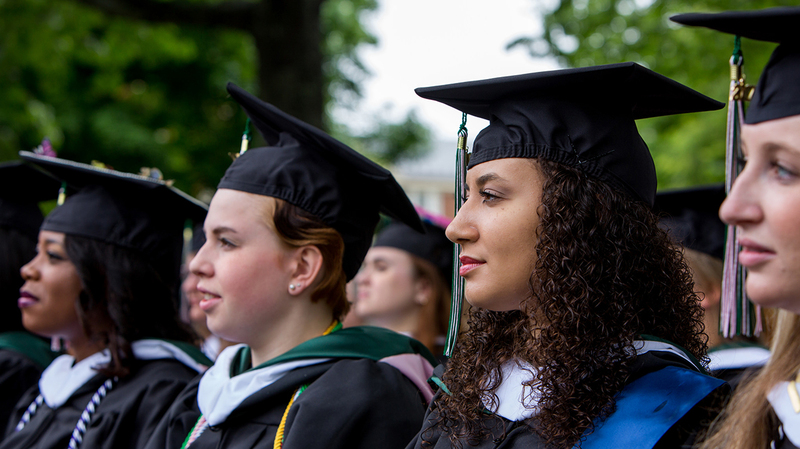 Sweet Briar ranks among the best schools in the country for student loan repayment. Sweet Briar students hold leadership roles in student organizations at twice the rate of other colleges. 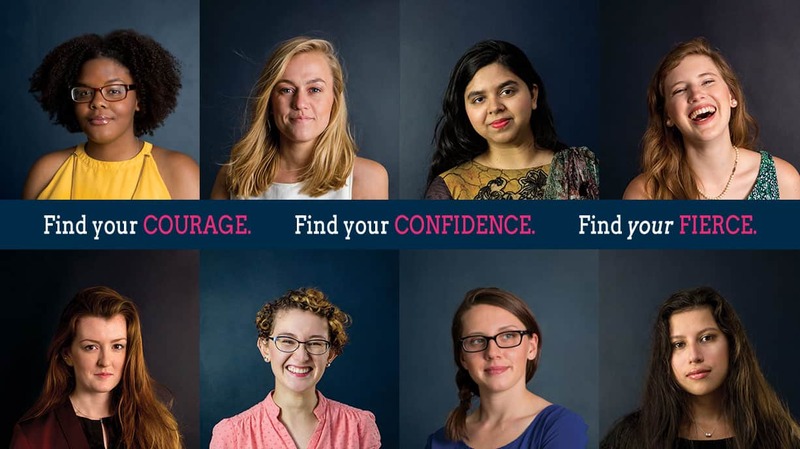 Sweet Briar students have at least one internship, compared to five out of 10 students at other colleges.